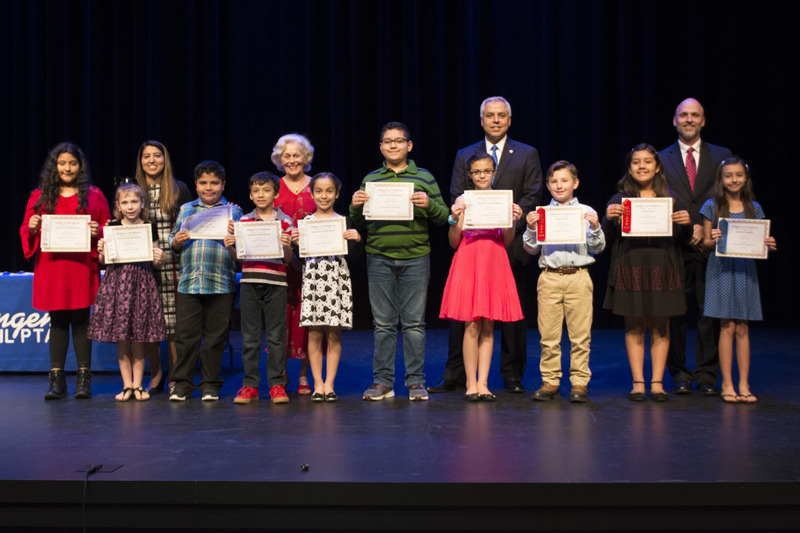 Harlingen City Council PTA recognized participants of this year’s Parent Teacher Association Reflections contest at an awards ceremony held on February 13 at HCISD’s Performing Arts Center. Twenty winners were chosen to advance to the state competition. Based on the 2016-2017 “What’s your story?” theme, 93 students submitted their artwork sharing their stories through dance choreography, film production, literature, musical composition, photography, and visual arts. Individuals who participate in the state PTA contest have the opportunity to advance to the national competition that will take place over the summer in Las Vegas.